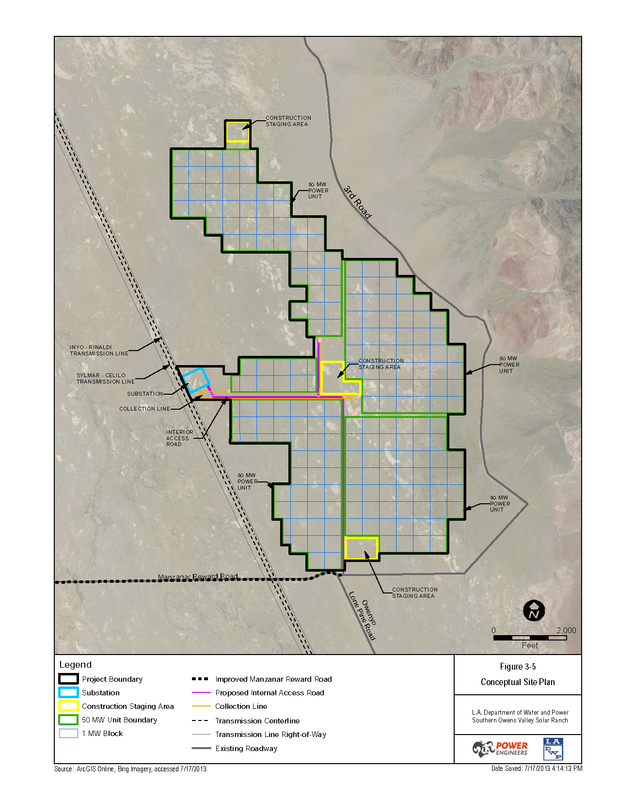 The devil is in the details in Los Angeles Department of Power and Water’s 1200 acre Southern Owens Valley Solar Ranch proposal. This post is about a few of the tidbits not included in the DEIR (I, II, & III) or that the consultants have blatantly come to the wrong conclusion about. Don’t get me wrong, I’m a huge fan of utility scale solar power like this project, BUT only when it is done in the right place and is actually Designed (with a big D) by folks like landscape architectures – not just engineered with no poetry like DWP seems to be doing. 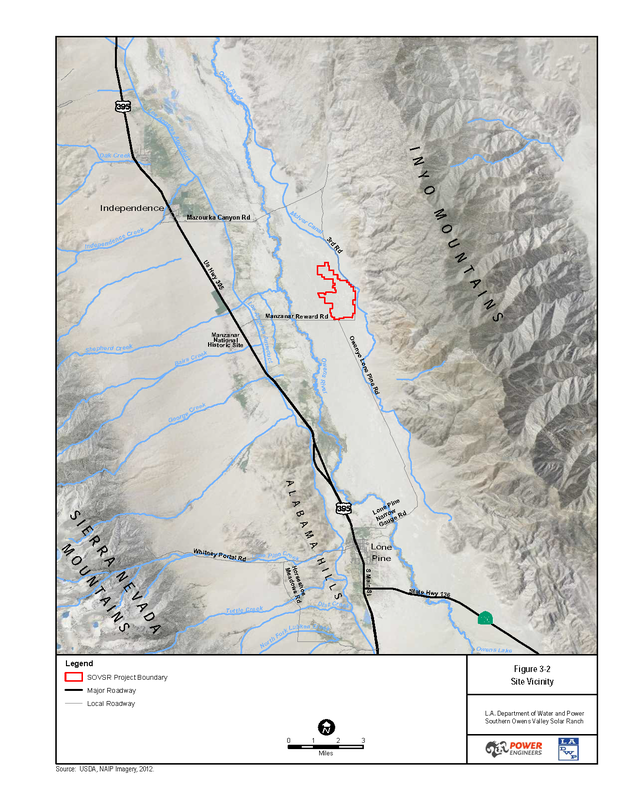 The proximity to Manzanar National Historic Site is the biggest boondoggle and the source of most opposition. 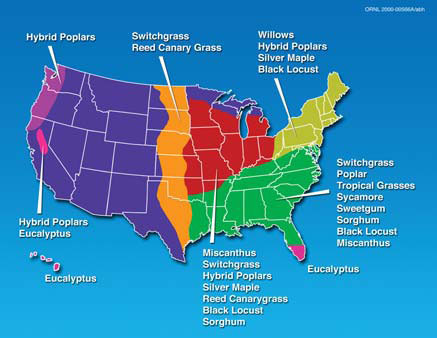 There will be SUBSTANTIAL impacts on ‘scenic vistas’ no mater where the project is built (topic AE-1, AE-3 & AE-4). 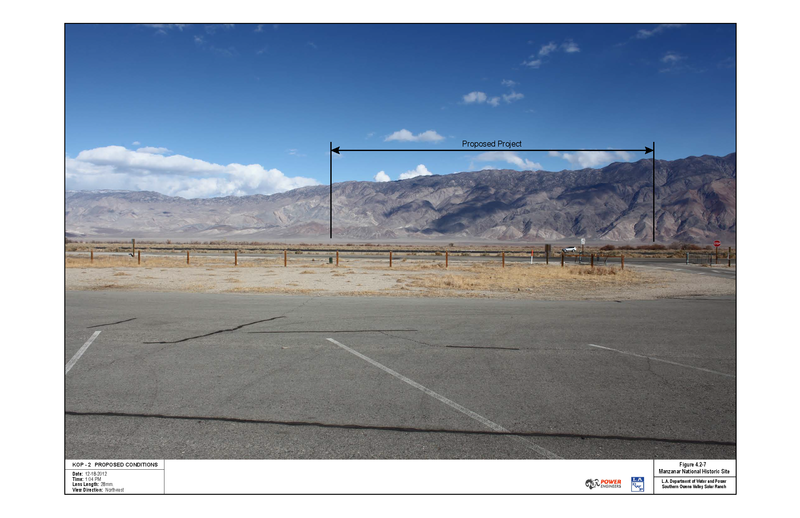 The viewshed analysis from Manzanar and 395 are pretty sloppy – note how the parking lot dominates the foreground. 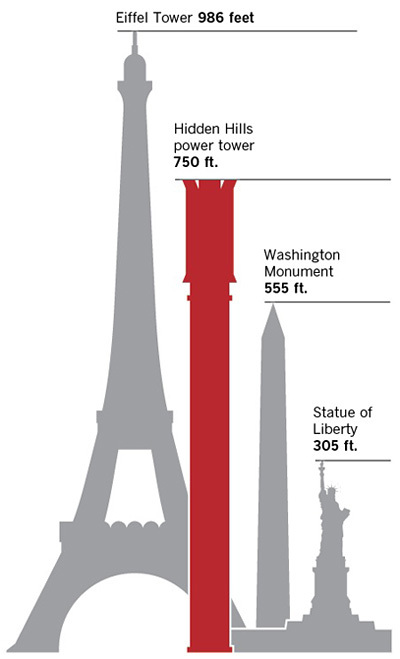 This isn’t the view that most visitors will be offended by. 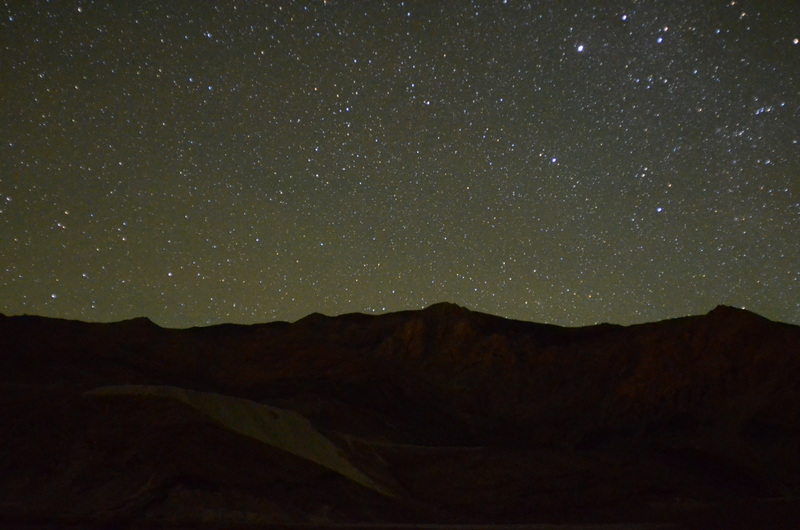 Plus this part of the Owens Valley has great dark skies with minimal artificial lights near by – the solar ranch will substantially damage one of my favorite star gazing locations even if they try to limit light trespass. That bright spot is Lone Pine from the Manzanar Airport. Biggest environmental issue is the impact of pumping an additional 10 acre-feet of groundwater to clean the photovoltaic panels. So how much water will be needed during construction for the concrete foundations and to control dust??? 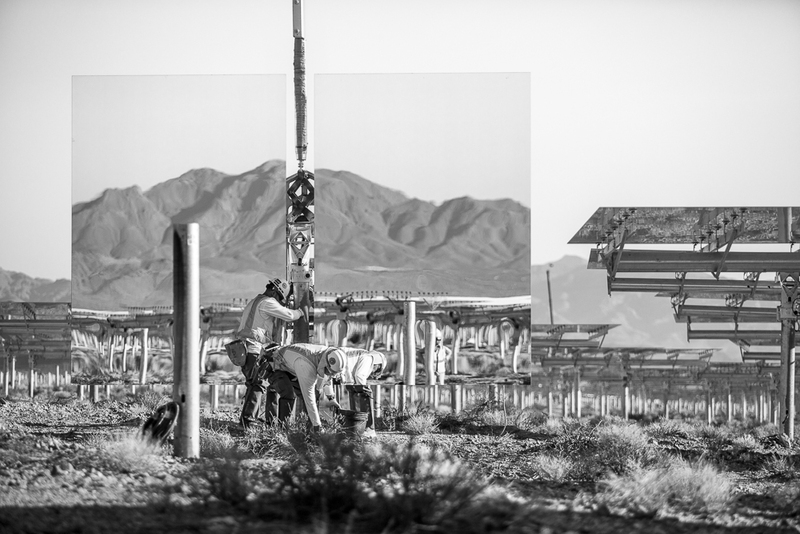 To equal the 200mw capacity of the Solar Ranch, it would take just 20,000 – 40,000 residential installations at 5-10kw each. Since there are 665,992 single family houses in LA per the census, this just means that 17% of houses need to install solar panels to replace the Solar Ranch. So the statement that distributed PVs are ‘Infeasible under existing power system operational capabilities without compromising system integrity and safety’ is to kindly state, BS.  Shadows from the Sierra Nevadas and the Inyo Mountains aren’t covered. 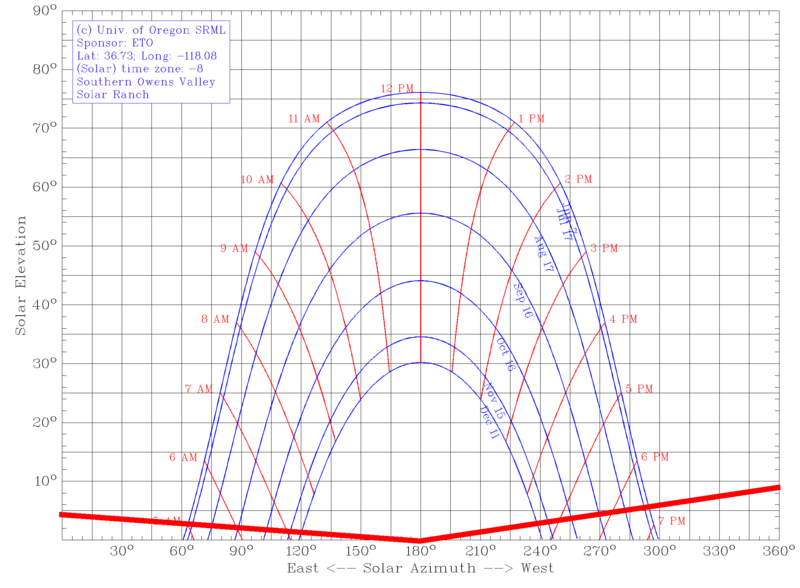 This diagram was generated by the University of Oregon Solar Path Calculator and Google Earth. Solar Path and rough estimate of Shadows. Looking at the insolation aka how cloudy it is, the Owens Valley has pristine blue skies about 25% of the time. Okay, this is using weather data for Bishop which is the nearest NOAA weather station, not for the region near Independence/Manzanar. 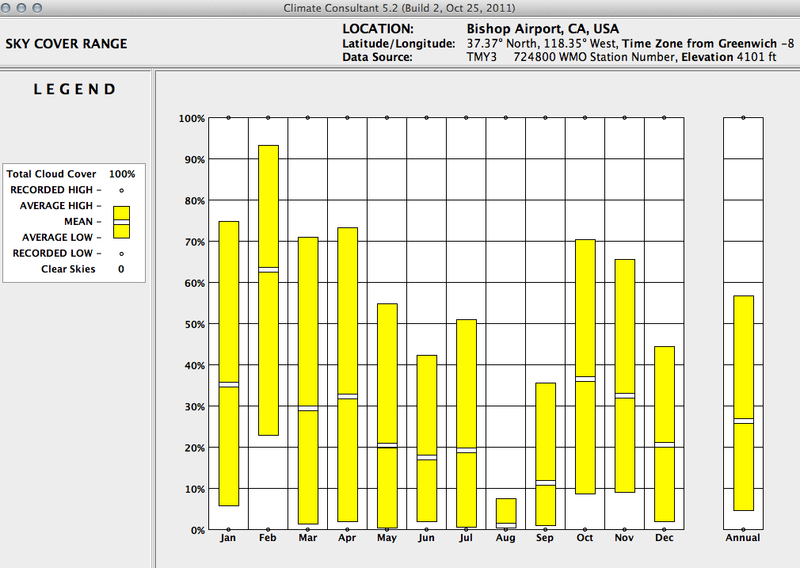 This is a screen shot of UCLA’s Climate Consultant 5.2, using data from the US Department of Energy. 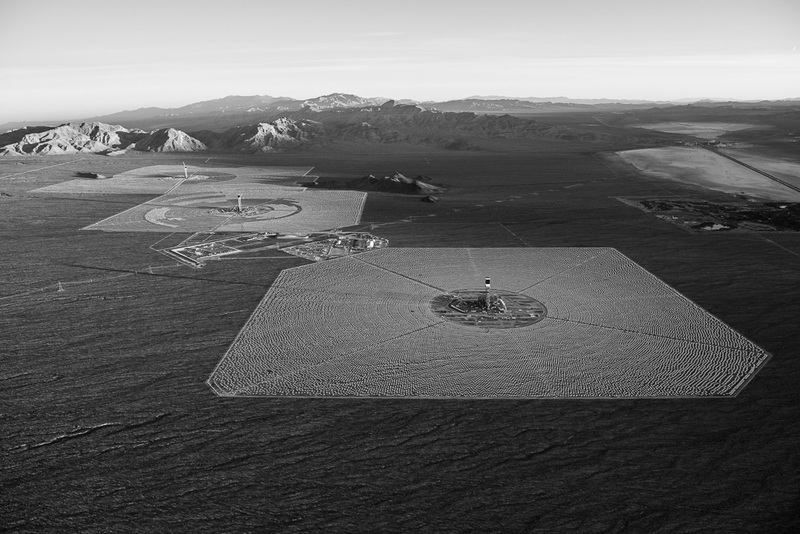 Photographer Jamey Stillings documents the sublime of Ivanpah Solar Electric Generating System for Wired. Some of his photos evoking the Nazca lines or Michael Heizer’s Complex – this is quite the documentation of the infrastructural sublime. There is a remarkable amount of intact vegetation beneath the heliostats – making me wonder if it is possible to design a low-impact solar farm? 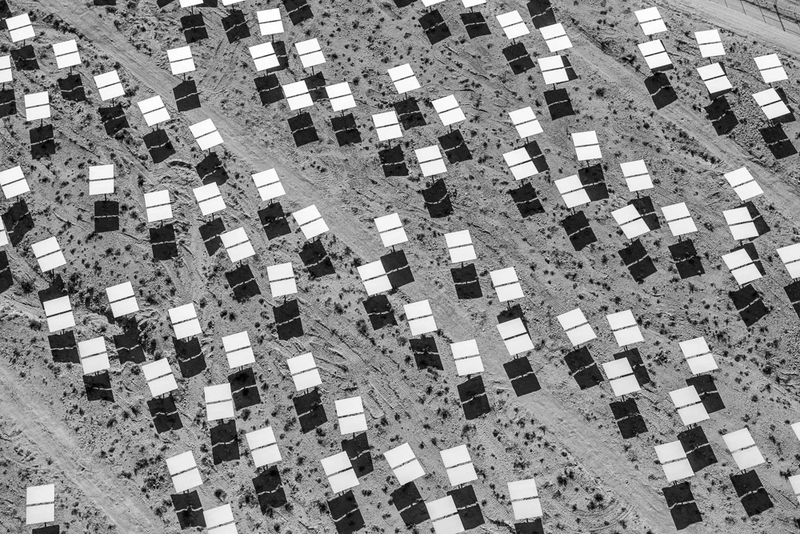 Installed heliostats in Solar Field One and adjacent section of undisturbed desert terrain of the site’s alluvial fan. January 6, 2012. 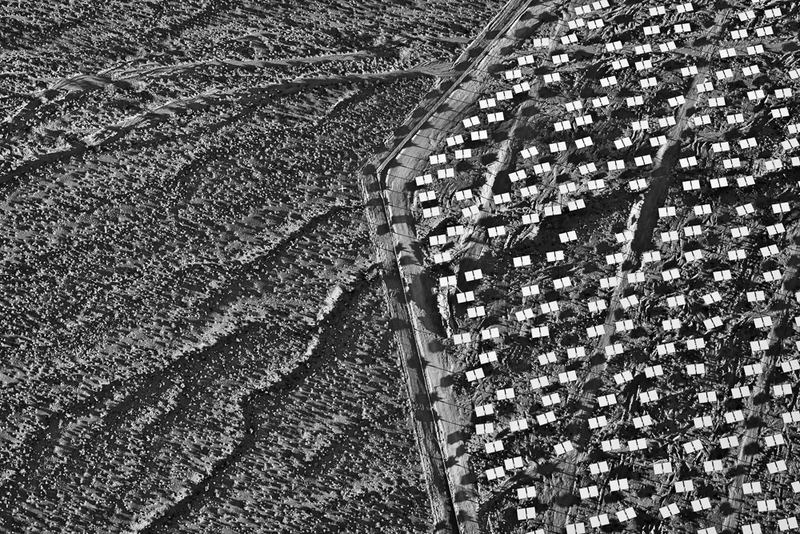 More of Jamey Stillings pics at Aerial Photos of Giant Google-Funded Solar Farm Caught in Green Energy Debate | Raw File | Wired.com. and Stillings’ own website.